Golf Villas at the Palms were built along Palms Drive adjacent to the clubhouse. 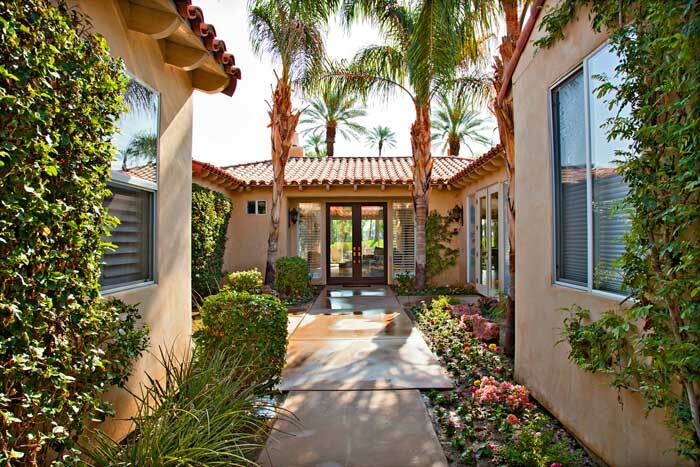 Golf Villas were built from '01 to '04 in three floor plans ranging from 2,460 to 3,111 square feet. All golf villas are on the golf course with east facing rear yards and with views across multiple fairways The golf villa pictured here was sold by Sheri Dettman & Assocaites.